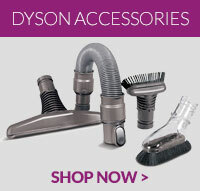 This is a genuine Dyson replacement brushroll for your vacuum cleaner. .. This cleaner head is a genuine spare part for your Dyson DC27 vacuum cleaner ..